Interested in Work That Matters? We are a company that loves what we do and find pleasure in honoring God in our work. American Home Buyer’s mission is to help distressed homeowners find relief by selling their house quickly, easily and at a fair price. We also improve neighborhoods by renovating distressed homes and providing the best product for the best price. We are passionate about what we do. By helping people, we find value in what in what we do each day. As a small but growing company, the work we do requires focused, determined people who embrace work as a gift from above. We GLORIFY GOD by proving to be Houston’s most trusted home buying firm. Our MISSION is to provide relief for distressed homeowners by buying their house quickly, easily and at a fair price. INTEGRITY – The Bible is our “standard” to conduct day to day activities. POSITIVE ATTITUDE – Our attitude is a reflection of our heart. COMMUNICATION – We “over communicate” clearly and effectively to ensure all team members have clear vision and direction. GRATITUDE – All we have and all we do are gifts from God. EXCELLENCE – How we do our work is our gift back to God. RESPECT – Everyone is created in God’s image and we treat our clients and team members as we would like to be treated – as unique, valued individuals. COMPASSION – We solve the problems of distressed homeowners. MISSIONS – We are intentional about sharing the Gospel by our actions and words. FUN – We enjoy serving God while serving other people. The ideal candidate will be experienced in providing a wide range of executive and personal support. This successful applicant is well organized, highly flexible and self-directed, with excellent judgement and the ability to anticipate needs. This professional enjoys successfully handling the challenges associated with the CEO’s responsibilities and daily life. Must be able to interact with professionals at all levels in an appropriate manner, and juggle a fast-paced, constantly changing environment, schedule and intensive deadlines. Must be confident, self-assured and unflappable under pressure. Understands confidentiality and can be trusted with confidential information. Extremely scrupulous about details and never lets details “fall through the cracks”, while capable of juggling numerous balls in the air at one time. Must have strong leadership skills and be able to understand and contribute to the “team” concept. Must be viewed by customers (internal and external) as the “link” to the executive’s office, not the barrier, while at the same time being sensitive to their time and responsibilities to the organization. Effectively manages the CEO’s calendar, schedule, email and travel. Must have the ability to listen well, anticipate needs, organize meetings and creatively solve problems. 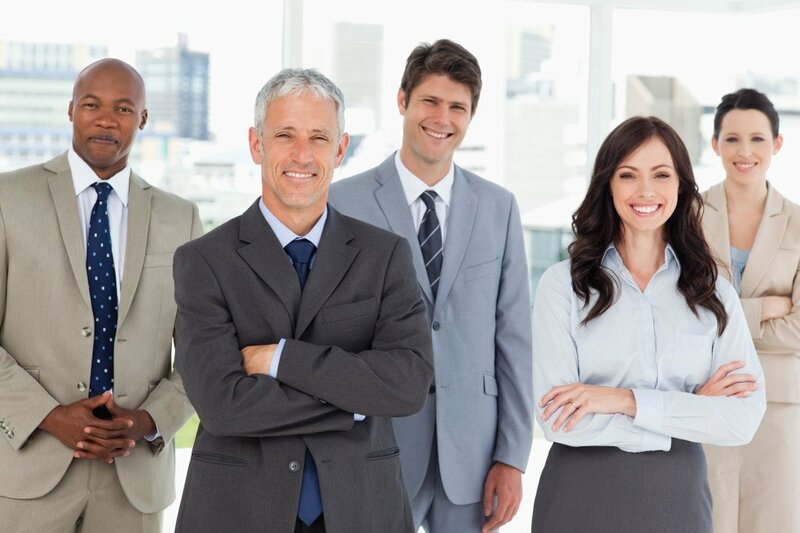 Act as effective liaison for CEO and has the ability to screen and direct all calls, using excellent telephone etiquette skills while handling all calls coming into the executive’s office in a way in which the caller feels totally satisfied and confident that their concerns have been understood and will receive the proper attention they demand. Must have above average technology proficiency with the ability and commitment to stay current with technological advancements. Must be a positive person, projecting a “can-do” attitude and an attitude of “team” and cooperation at all times. Be approachable and eager to provide counsel and direction, a mentor to other employees and, most important, this individual must be able to add a little levity to relieve the intensity of daily pressures. Team players. Encouragers. People passionate about honoring God with their lives, and that believe other people are important and always lives out our Values. Gossips. Complainers. Anyone looking for just a J.O.B.